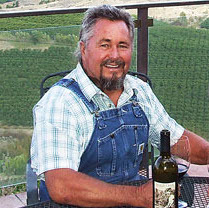 Stemilt Creek Winery was founded by Kyle and Jan Mathison in Wenatchee, WA. The Mathison’s are fourth generation farmers. The family has grown fruit trees in the area since Thomas Cyle originally homesteaded in 1893. Jan Mathison was the driving force behind Stemilt Creek’s inception and operation. She helped define our style with her clarity of vision. Jan made wine from the heart, and without compromise, taking her time to craft delicious wines that people immediately recognized as honest expressions. 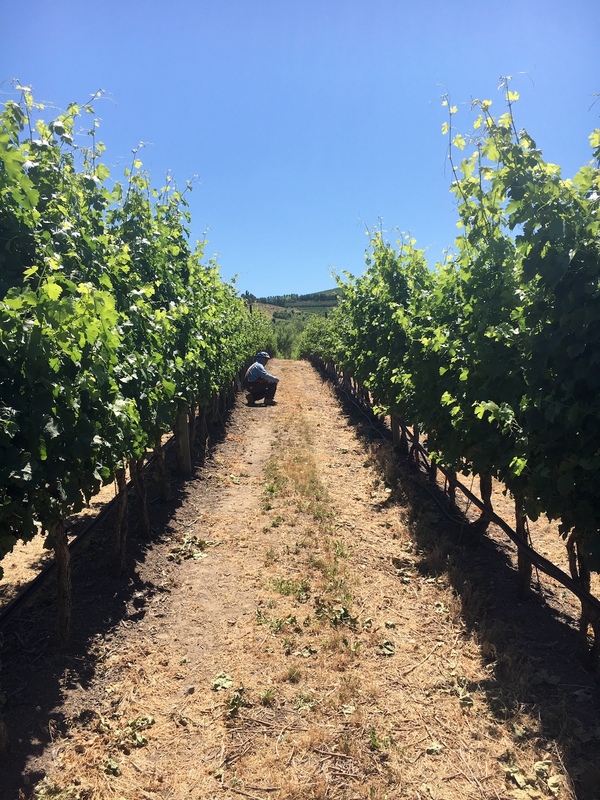 Because of Jan’s talent in the winery, as well as the appealing hospitality of the Mathison’s, Stemilt Creek soon developed a strong following and extensive Wine Club membership. 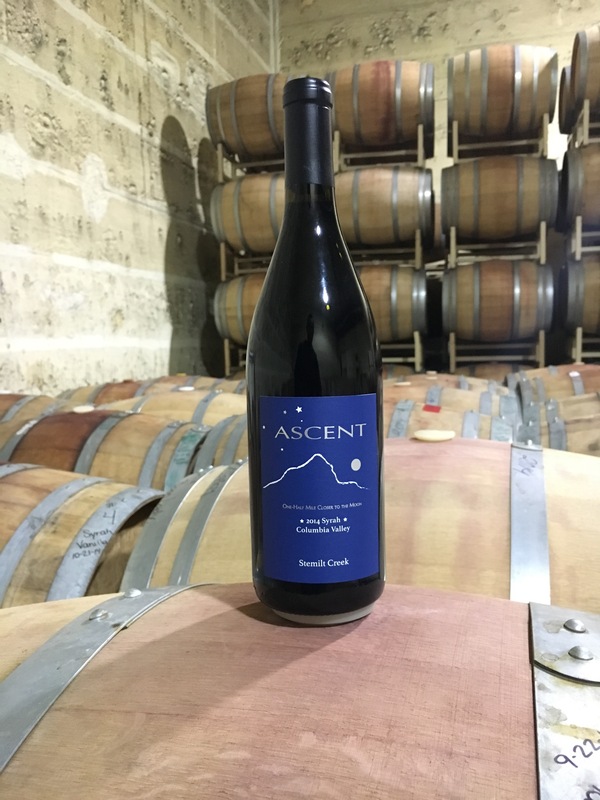 Jan maintained her role as head winemaker at Stemilt Creek through the 2013 vintage. She continues to share in Stemilt Creek Winery successes. In 2001 the first vineyards were planted, and in 2003 the Stemilt Creek Winery was officially bonded. 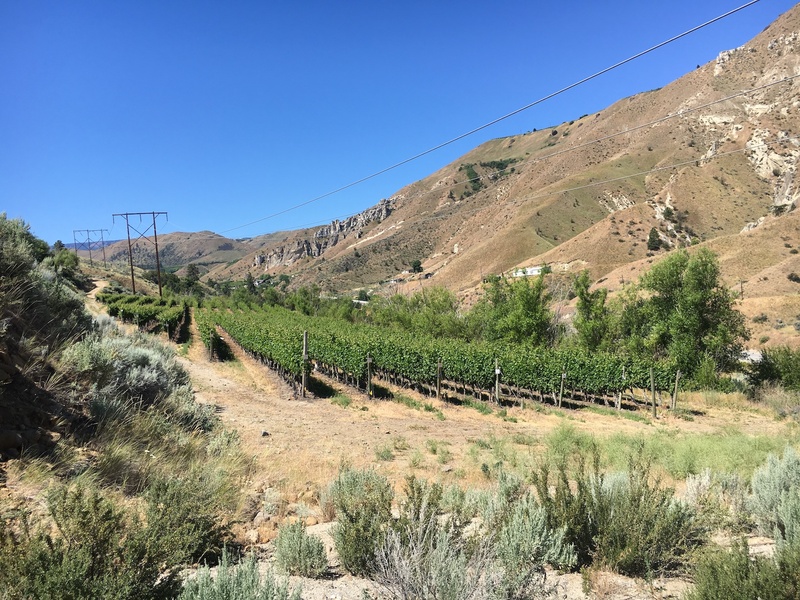 Our vineyards are situated at 1,600 feet elevation within the Wenatchee foothills on steep northwest facing slopes. Afternoon breezes further accentuate our warm days and cool nights which is crucial for the ideal ripening of wine grapes. We feed the vineyard our rich, world famous compost in the fall to replenish the soil. The vines are high density planted, and low-yield, ensuring the intensity of developing flavors. These site characteristics coax out a unique and recognizable signature among our wines – focused fruit underlying a predominantly earthy complexity. We specialize in medium to full-bodied red wines. Our production facility is minimalist in keeping with our non-interventionist approach. 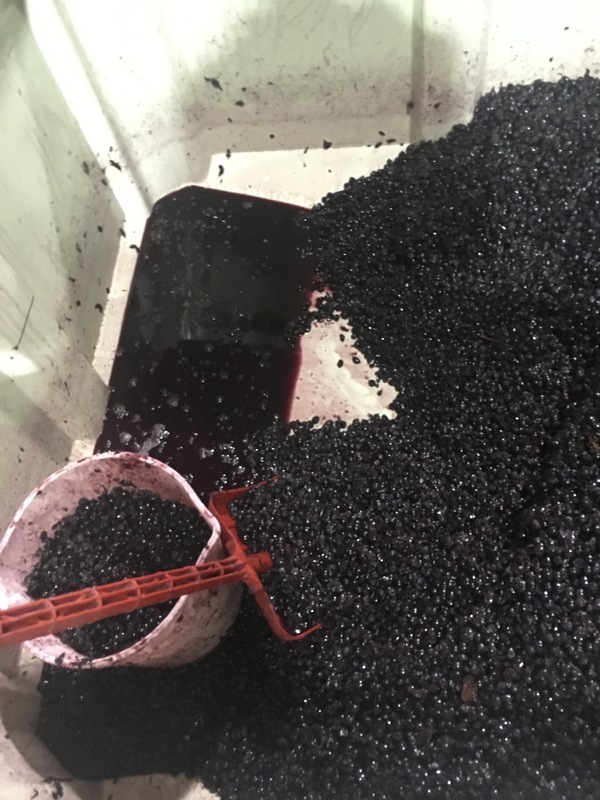 Small blocks are harvested and fermented in 200 gallon vessels, then punched down on a tailored schedule for extraction. After a steady fermentation and approximately 4-6 weeks on skins our wines are pressed off. 100% of our red wines are barrel aged, estate wines. 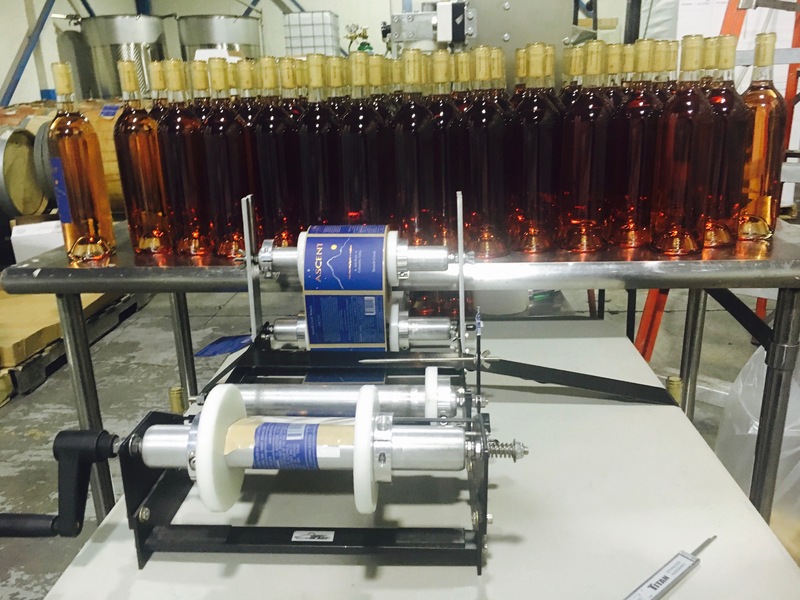 Our wines spend between 20 and 28 months in barrel depending on product prior to bottling. The best part is the rewarding experience you’ll encounter once you taste our wines. Then you’ll know why we say – Legacy Tradition Heritage. Stemilt Creek Winery is truly a local tradition worth remembering. Kyle Mathison is a fourth-generation grower who passionately farms Kyle Mathison Orchards atop Stemilt Hill in Wenatchee, Washington, the same locale that his ancestors homesteaded more than a century ago. Kyle is the son of Stemilt’s late founder, Tom Mathison, and the father of current president, West Mathison and director of sales, Tate Mathison. Kyle gets up each day with one mission in mind – to grow world-famous fruit. For Kyle, being world famous is a journey, not a destination. He feeds his trees and vineyards with homemade, nutrient-rich compost, plants the right varieties for the right locales, takes great care when harvesting, and even watches the lunar calendar to produce the most flavorful fruit. Kyle’s passion for growing and his commitment to sustainability has earned him great recognition. In 2013 he was named OTA’s Organic Grower of the Year. But more importantly, he knows he has succeeded when he builds memory and trust with you, by providing great tasting fruit. Shelly Lindemann has worked for Stemilt Creek Winery for over four years, beginning in the spring of 2013. 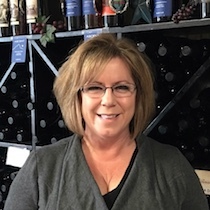 She has worked closely with the general managers and owners to give our customers an attentive and inviting experience within our local tasting rooms. A native of Washington State, Shelly moved to the Wenatchee Valley from Pullman, where she first attended WSU studying business, and later, a local program in cosmetology. Before moving to Wenatchee she worked in a spa, as well as having managed an interior design business. 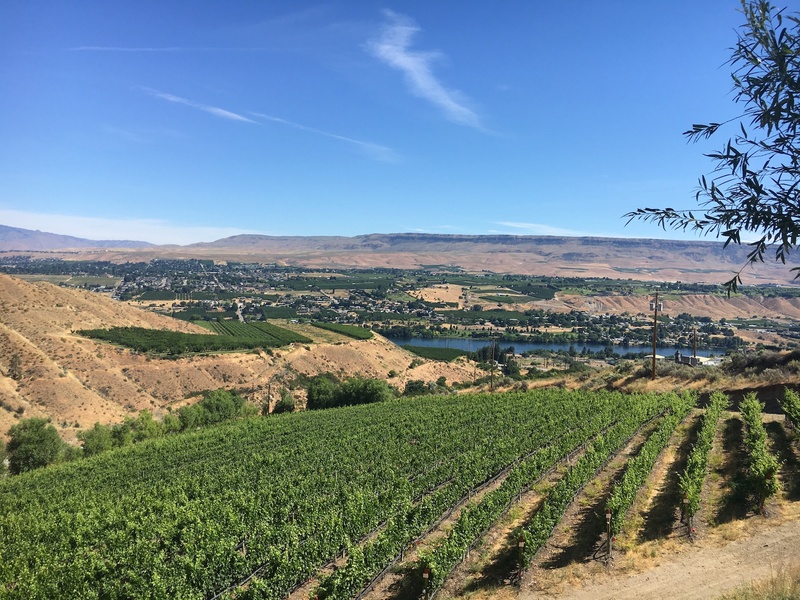 While in Wenatchee she quickly found a passion for wine. Thanks in part to her customer service background Shelly excelled within the wine industry, allowing her to showcase her many aptitudes. Working at Stemilt Creek has been a near perfect fit for both parties! Shelly is married to her husband Kelly, (a member of the Chelan County Fire Department) and has four children. She enjoys camping, traveling, sports, and her family. Carlos Barragan was born in the city of Uruapan in the Mexican state of Michoacán. The city, situated along the Cupatizio River, is best known as one of the world’s largest avocado producing regions. He finds his native city shares many parallels to his adopted home of the past eighteen years, the apple capital of the world, Wenatchee. 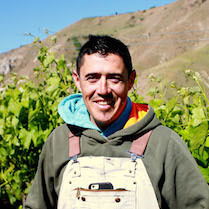 Carlos has worked at Kyle Mathison Orchards since immigrating to Washington in 1999. During his tenure, he has learned extensively about cherry, apple, and pear crops. In 2013, Carlos says he received, “the wonderful opportunity” to oversee the nursery. Growing world famous trees gives him a sense of pride and satisfaction. Then, in 2016, Carlos was tapped yet again to begin working with grapes in the Stemilt Creek Estate Vineyard. In his nascent role as viticulturist, Carlos is excited to learn about the complex and nuanced methods of producing quality wine grapes. Winemaker Richard Hood has actively mentored Carlos’ fledgling evolution from horticulturalist to vine specialist. Carlos finds the work as rewarding as it is challenging. In his free time, Carlos enjoys walks and bike riding. He also savors typical Mexican dishes, especially in the company of friends and family. Bertha Chavez was born in Michoacán, Mexico and remained there through the 9th grade. She immigrated to Washington state in 1994. Bertha began working at Kyle Mathison Orchards in 1995. She has held numerous positions related to our extensive tree fruit operations. Bertha started working in the vineyard seasonally, and in 2010 enrolled in viticulture courses through Wenatchee Valley College. To this day she continues to participate in continued development, by studying horticulture, pest management and other agricultural classes. 2012 was Bertha’s first year working in the winery. 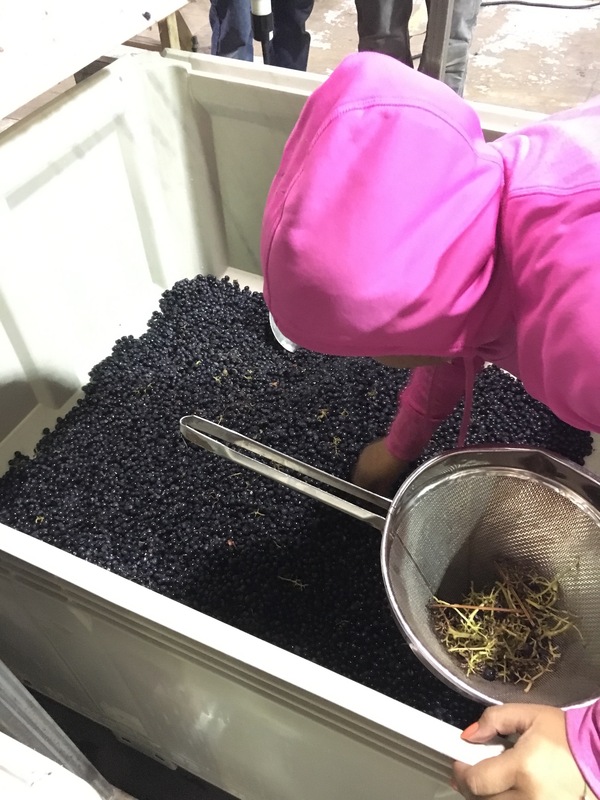 She found the work exciting and immediately felt a compelled to learn as much as she could about winemaking. Jan Mathison worked directly with Bertha, mentoring her introduction to the world of wine. 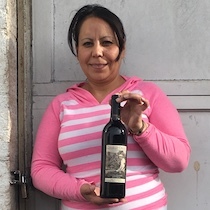 Bertha has since become a key player on our winemaking team. She functions admirably as the assistant winemaker for Stemilt Creek winery. Her versatility with roles in both the vineyard and winery is an asset to our operation.